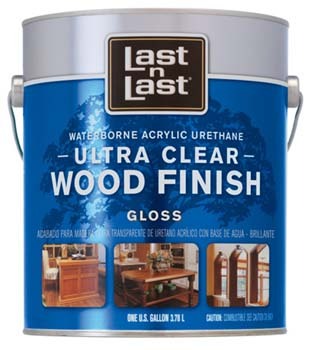 Paint Store :: Shop by Brand :: Absolute Coatings :: ABSOLUTE COATINGS 13001 LAST N LAST ULTRA CLEAR WATERBORNE WOOD FINISH GLOSS SIZE:1 GALLON. ALLWAY GTS 4" GLASS & TILE SCRAPER PACK:10 PCS. WOOSTER R267 PAINTERS CHOICE SIZE:9" NAP:3/8" PACK:36 PCS. SHURTAPE 101536 CP83 ECONOMY MASKING TAPE SIZE:48 MM X 60 M PACK:24 PCS.